Budget Truck and auto Inc.
We produce the highest quality auto body repairs with the most impeccable customer service available in the auto body repair industry. We specialize in auto body repair, custom paint, vinyl graphics, and more. We service passenger vehicles, semi trucks, motor coaches, and RV’s. Our goal is to exceed your expectations in every way. 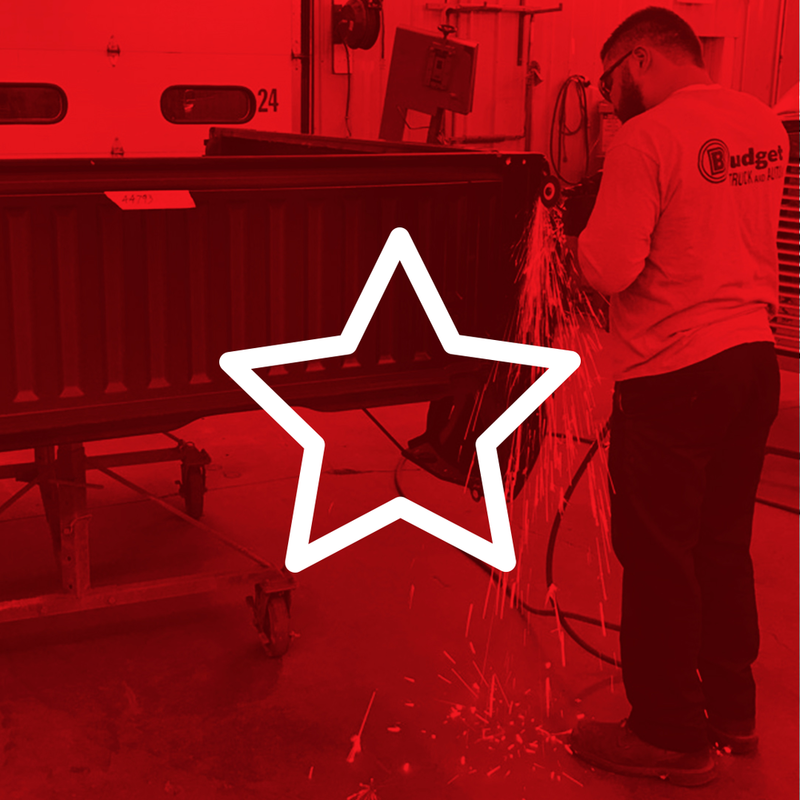 We accomplish this through our professional, and motivated team of employees and 46 years of experience in the automotive industry. We understand the importance of convenience and using the right tools to get the job done. It’s now just one click away to see our reviews, check the status of your vehicle repair, or view our company profile on Carwise. Receive text and email notifications as your car progresses through the repair process. When it comes to choosing an auto body shop to care for your vehicle, it all comes down to a matter of trust. You want to feel the confidence that comes from leaving your vehicle in capable hands, and the assurance that your vehicle will be restored to its original performance and beauty. At Budget Truck and Auto, trust is a promise that we keep. 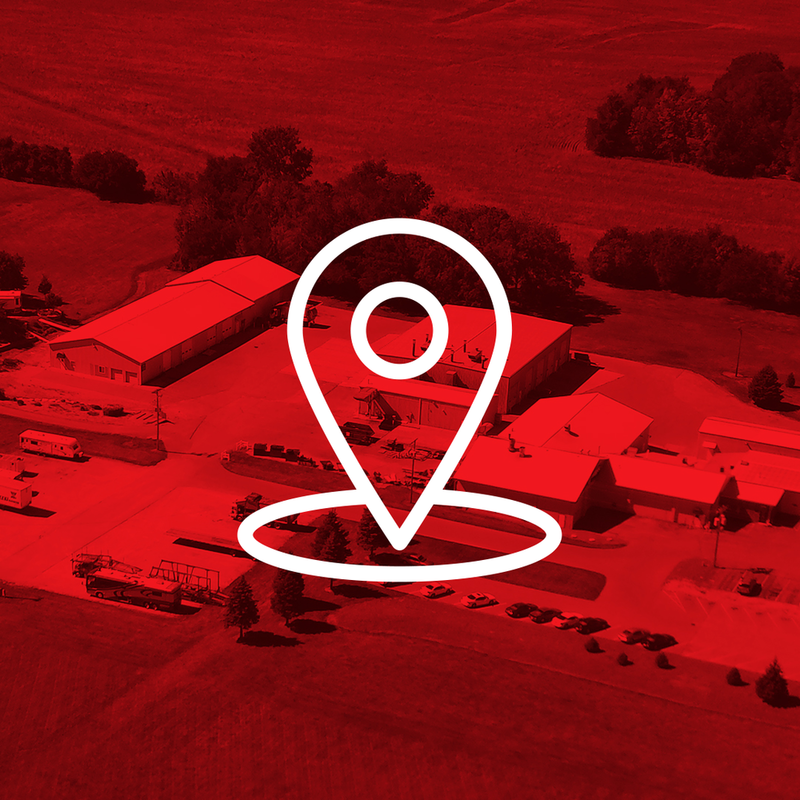 Budget Truck & Auto is centrally located in the Midwest in Janesville, WI near the Highway 11 Overpass. We have a team of professionals that are well-trained, motivated and we have 46 years of experience to ensure every vehicle goes above and beyond expectations. Budget Truck and Auto is a trusted business that has been BBB Accredited since 1993. CLICK HERE to see our BBB Profile. CLICK HERE to leave us a message or request a quote!